Hi, I have been trying to develop my English since 2000. It is so difficult if you don't use it daily. Therefore just reading, listening or watching in a short time did not work. Your e-mails and website are so helpful to me, and it is an alternative way of learning. I need mentoring/coaching and would like to know how I can include it in my daily life with your support? Thank you for getting in touch with me. I am glad that my email newsletter and the website are helping you improve your English. I think that you have raised a good question. 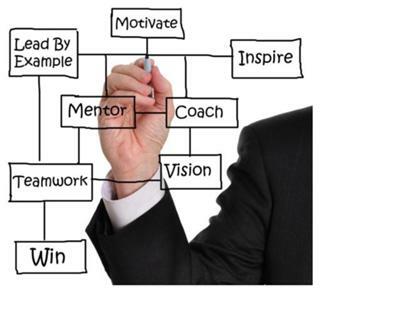 How can you incorporate mentoring or coaching into your life? What exactly do you have in mind when you say mentoring or coaching? Do you mean personal attention via email to keep you motivated and using English (sort of like a pen pal that helps keep you focused)? Or do you mean coaching via skype. Video mentoring sessions that help motivate you and keep you using your English...rather than just having an English class. I would love to hear what you Selin, and everyone thinks about this. If it is something that many people would benefit from I might have to consider providing this service. I look forward to hearing more from you and others about this interesting idea. Comments for Is Mentoring or Coaching Possible?